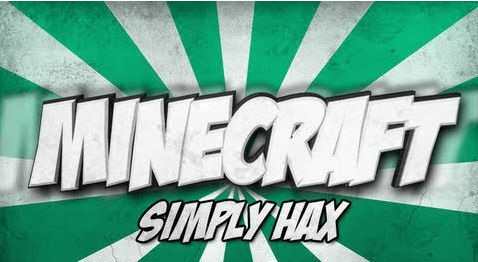 Simply Hax Mod is compatible with anything that isn’t another cheat mod because it is plain cheating/utility modifications, which, unlike pretty much all other cheat mods, should not interfere with notch classes. Keep your items on death! Works SSP only for obvious reasons. By default press “R” to start flying, ascend with SPACE, descend with LCONTROL. Also allows you to run faster by holding LSHIFT. Works in SMP with the usual restrictions. By default press “I” to make close walls disappear from your sight. Extremely useful for finding cave systems!